Blister packaging represents one of the most widely used packaging methods. It is utilized for packing countless retail items, including tools, cosmetics and household products. The flexible option furnishes a number of advantages, so it is a go-to solution for a variety of unique products. “Foil” blister packaging options include over the counter pill packs that utilize pre-formed blisters backed by foil material. A date and lot code is printed on the foil side to establish traceability. To access the pills or tablets they contain, consumers simply press on the plastic blister portion of the package to push the pill through the thin foil backing. These standard blister configurations are widely applied to cold remedies, dietary supplements and other pharmaceutical and nutraceutical goods. Once formed and filled, the sheets of individual tablets are often enclosed in secondary boxes for pharmacy or retail merchandising. Another form of blister packaging is referred to as a “Carded” blister. There are a few design options with this type of retail blistering process. A “face-seal” seal blister is where the plastic is created with an outer flange which is sealed using dedicated sealing “nests” that press heat in the flange area to activate the glue on the blister card which secures the blister and the product to the card. The blister card, which is made of SBS and is a rigid substrate (has an industry standard thickness of .020”) can be used to merchandise products vertically by incorporating a die-cut hang hole (often referred to as a “Sombrero” because of its shape) into the top of each card. Custom thermoformed shapes and sizes accommodate a variety of retail products which make the retail product 100% visible to the consumer while giving the end product a high gloss presentation. Goods presented this way allow for a large “billboard” area for graphics and instructions on the front and back of the card all while protecting the product in shipping and in the stores as a theft-resistant packaging option. Another option of carded blistering is the “Trap” blister. This is where one fold-over blister card or a two-carded solution will “trap” the flanges of the custom blister in-between the cards to give the overall package a cleaner, more finished look. Many of the large format blisters you see in the club stores will incorporate this “trap” feature. In addition to the attractive glossy merchandising impact of carded blister packs, the packaging method carries further advantages over other approaches. Visibility, for example, is high for consumers shopping blister-carded items, because they can see through the formed PVC to get a good look at the goods inside. And while the packages are shopper-friendly, they also protect retailers by furnishing sturdy protection against consumer handling – avoiding “shop-worn” damage to well-handled goods. Custom thermoformed blisters are typically made out of PVC but can also be made out of PET or PETG. The latter two are more commonly found in imported blisters and are not as prevalent with US manufacturers. Blister cards are usually printed on SBS (Solid bleached sulfate) which is a virgin material which is best suited for high quality graphics and printing. Blister cards can be varnished with either an Aqueous, or water-based protective coat, or UV (ultra-violet), which provides a glossy look while adding additional protection from light, humidity and other influences is accomplished using the proper materials and coatings. Then, ALL blister cards receive a final “blister coat”, which is an adhesive layer either applied to the front or the back which ends up being the “secret sauce” for the blistering process and the main reason why most printers cannot support this type of carded product. Contract packaging professionals familiar with state of the art advances in blister card packaging furnish vital recommendations for methods and materials best-suited for your project. Formed plastic packaging has a bad reputation in some circles, due to the amount of plastic waste it generates and for the occasional difficulty consumers experience getting to the products inside. As a result, trending innovations in blister packaging include eco-friendly packages that use recycled materials as well as improvements put in place for the benefit of blister pack end-users. Child-resistant versions of blister packaging have come to market, as well as options with enhanced security features to protect against tampering and counterfeiting. 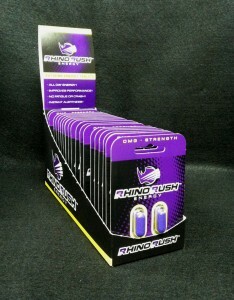 Color-coding and unique blister package designs that “trap” the flanged blister between a front and a back card (or fold over card) gives a cleaner look to the end product by hiding the flanges. This is a great way for marketing a product that is a higher end retail item. 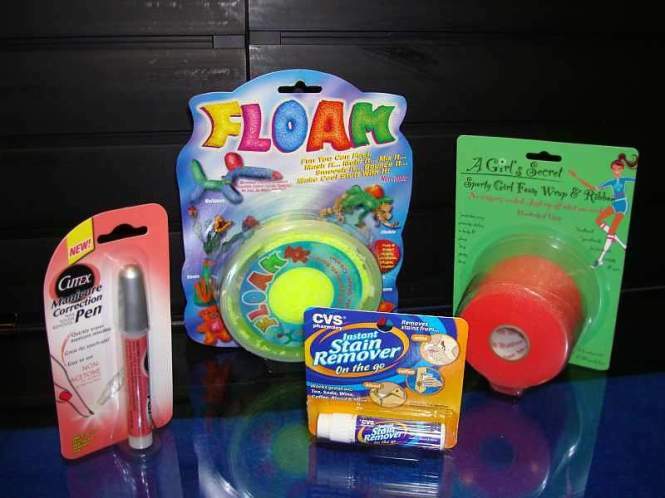 Blister packaging provide worthy options for retail products in a variety of categories, including cosmetics, candy, dietary supplements, games, toys, household, tools, automotive, lawn and garden, hardware, single dose pills, pharmaceuticals, and a host of others. Contract packagers provide custom strategies for marketing diverse goods, using blister cards to stimulate fast retail turns and high brand visibility.